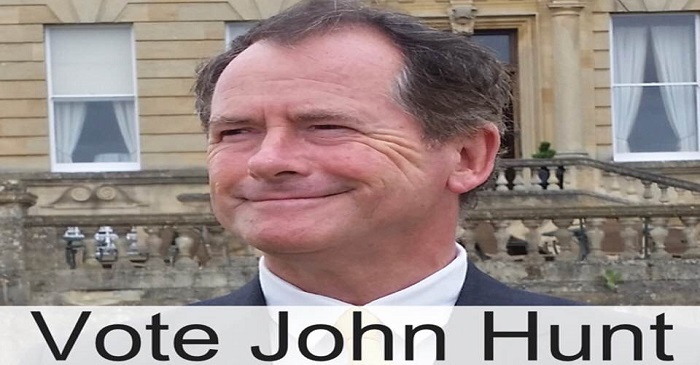 Cllr John Hunt’s Video Report to the Parish Council – 19th April 2018. John Hunt’s County Councillors Report to the Parish Council – 25th January 2018. Bishop’s Hull Hub. Coming soon – Fundraiser in the village!